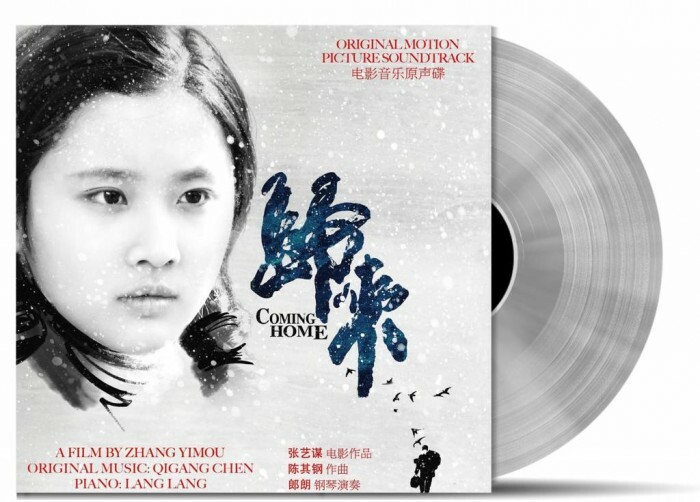 Music on Vinyl are releasing Qigang Chen’s original soundtrack to director Yimou Zhang’s 2014 drama film Coming Home. 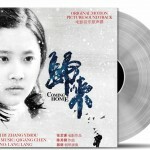 The release will be on a 2LP 180gram transparent vinyl pressing. It is limited to 1,000 copies. Release date is September 8, 2014.